Police deal with evidence on a daily basis. 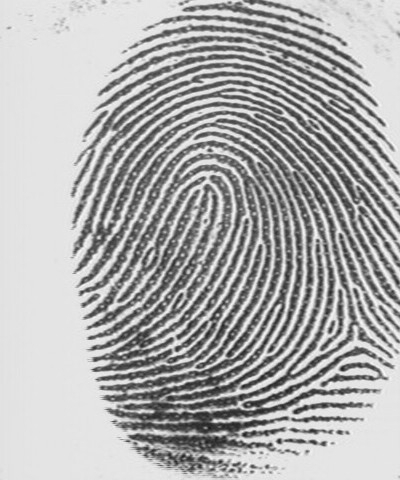 Physical evidence can prove a crime has been committed or establish key elements of a crime. Physical evidence can be as large as a house or as small as a fibre. The ability to recognize, collect, and use evidence from a crime determines the success of an investigation. Investigators must gather evidence to determine what happened at a scene under investigation. Evidence left behind sometimes gives investigators the information they need to find suspects. Nothing is assumed! All is backed up by CLUES or physical evidence! Are facts from which inferences can be drawn. Both dogs and cats have four toes around a pad, but dog tracks show claws. The pad shape may change depending on the dog or cat. Squirrels and rabbits also leave tracks that may look alike. They both move like they are playing leapfrog; when they hop, their larger hind feet leave prints just in front of their smaller front feet. Squirrels and other animals that climb trees put their front paws side by side when they hop. 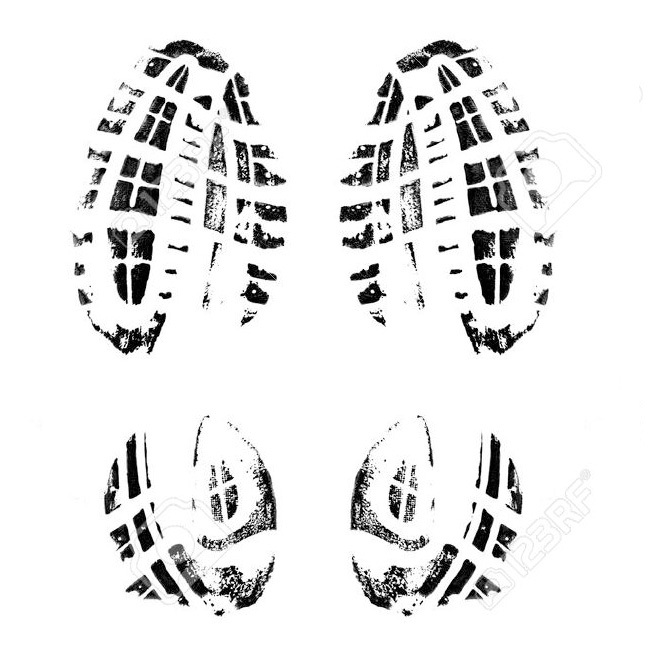 Deer tracks appear in pairs and alternate between left and right. Bird tracks alternate between left and right, and their may be gaps between tracks where the bird hopped or took flight. 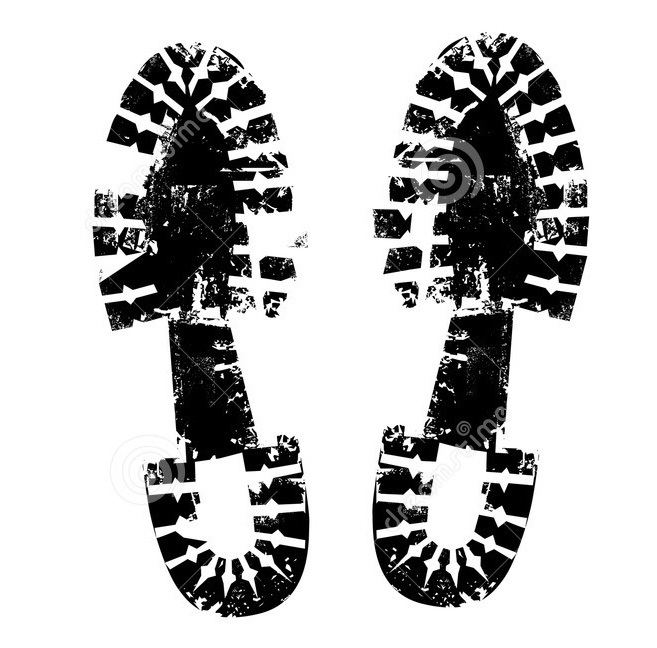 If anything (animal or human) leaves tracks in the ground, an investigator can estimate how big it was or how it moved. How big the tracks are. How far they sink into the dirt. 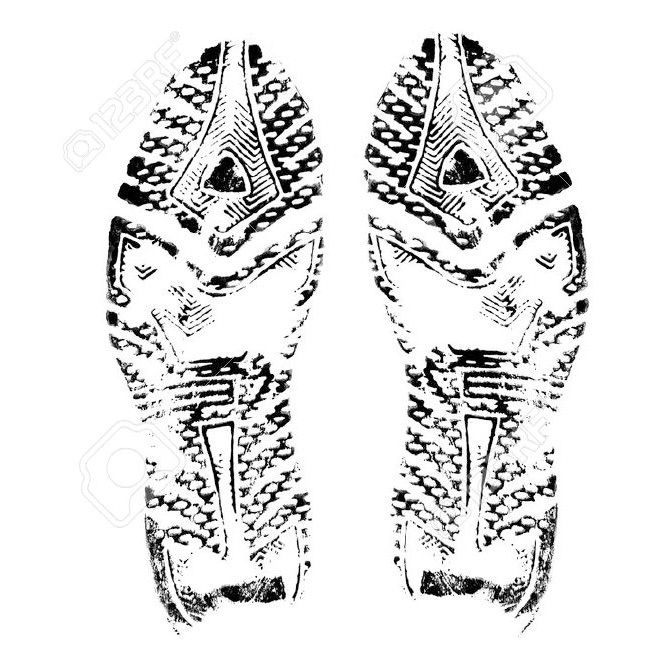 The stride length is the distance between the tracks. Strides far apart indicate that the animal or person was moving quickly or running. Investigators can also tell how heavy a person was based on the depth of the depression left in the soil. WHICH OBJECT MADE THE PRINTS FIRST? - THE CAR OR PERSON? They can also tell how tall a person is and what their shoe size is. 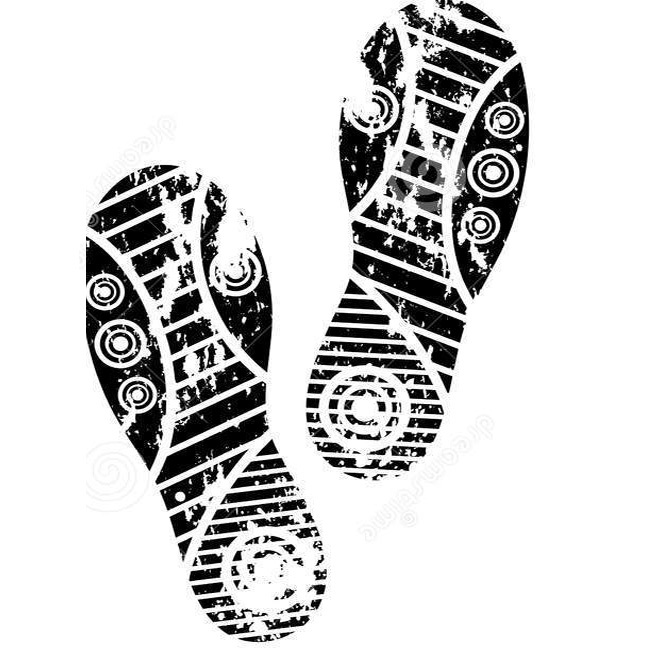 SOIL FROM A SUSPECT'S SHOE CAN HELP DETERMINE A LOCATION THAT SUSPECT RECENTLY VISITED. 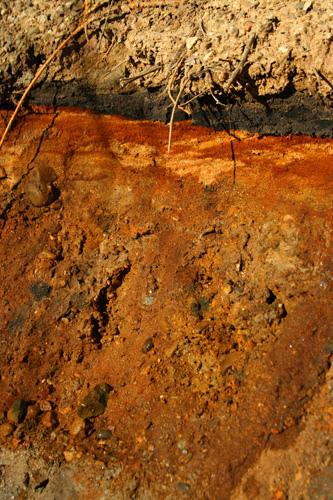 The colour of soil can tell investigators which region the soil came from. By investigating the decaying plant and animal material a soil sample contains investigators can determine the habitat of a given area. In addition to analyzing the style of the handwriting, investigators look at what paper was used and the type of ink. Clothes can be used as evidence. 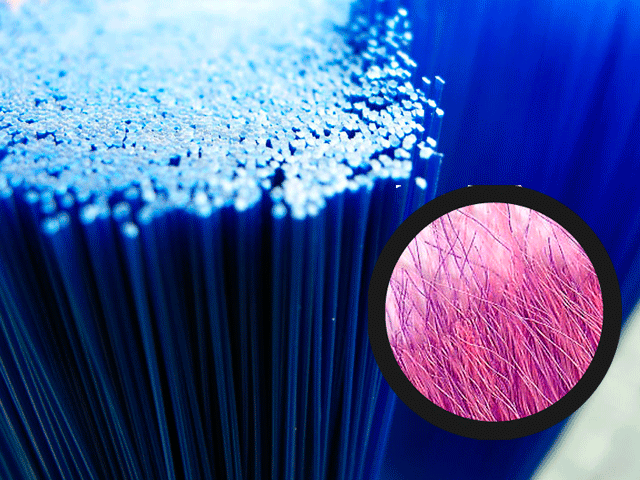 Investigators can test fibres from cloth samples found at crime scenes. 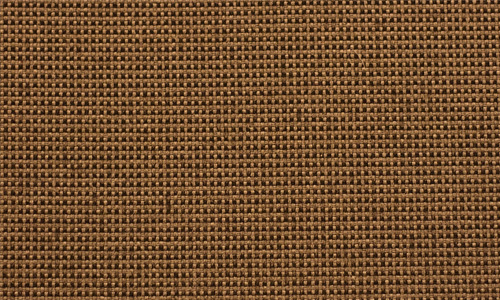 The material can be matched up to a suspect’s clothing. 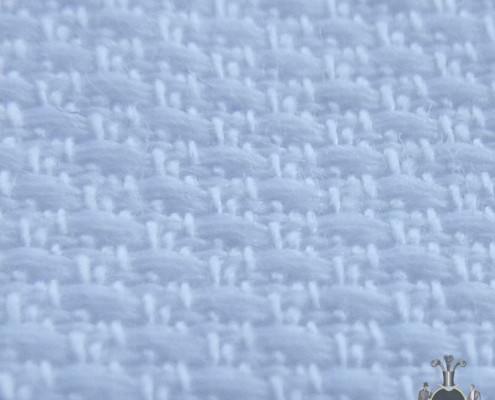 Fibres and threads make up cloth and different material are woven differently and can be traced back to a specific brand. Latent prints are invisible prints caused by the transfer of perspiration and oils from the skin onto another surface. 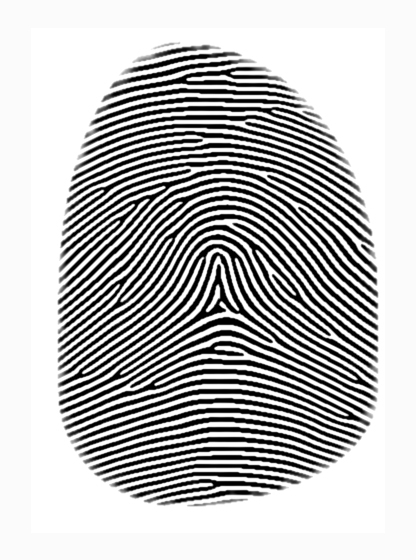 Visible prints are made by contact of the skin with a coloured material prior to leaving the print on a surface. Plastic prints are impressions of prints left on a malleable surface. Investigators analyze ink on the note left at the scene of a crime to help figure out what kind of pen was used. Analyzing ink is done with chromatography. This is a method for analyzing complex mixtures by separating them into the chemicals from which they are made.